Luxury self catering chalets with king-size or twin bedrooms. Bath towels, cotton percale linen and hairdryer are provided. Each chalet has a stylish bathroom with shower and bath facilities and an open plan well equipped modern kitchen with oven, microwave and refrigerator. 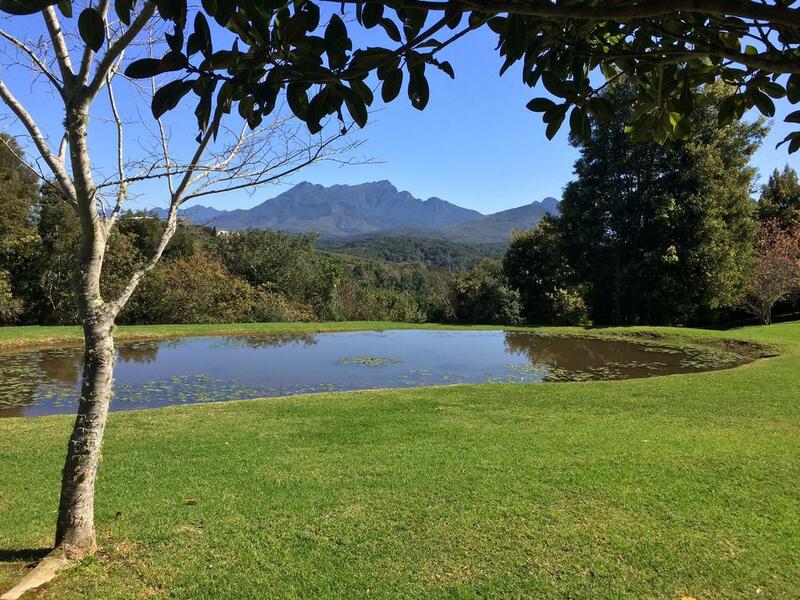 The lounge with full satellite television and cozy fireplace has breathtaking views of the lush green surrounding hills and nearby Outeniqua Mountains and leads through stack-away doors to the patio with built-in braai overlooking two watering holes. Ultimate peace and tranquility.